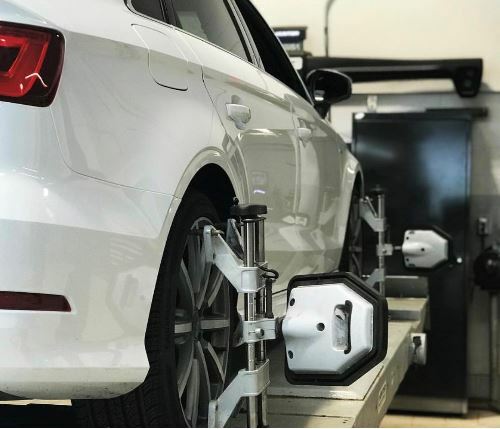 Align your wheels and keep your vehicle tracking the right direction! Its the time of year where you are making the seasonal wheel and tire change over. 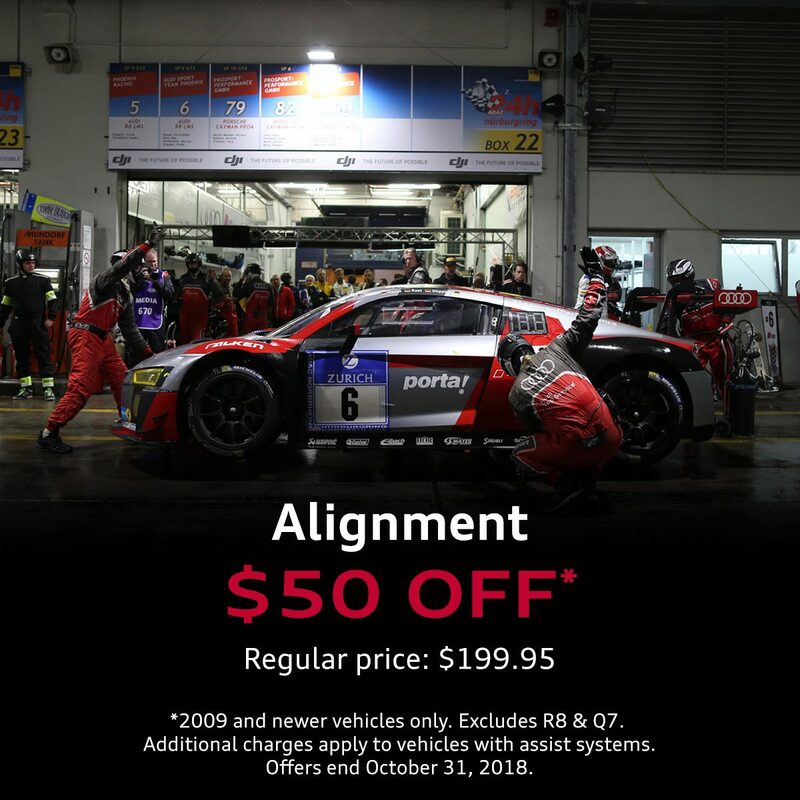 Save $50 on your 4 wheel alignment for the month of October.